Episode 48: The Taecho Group - The ATX Web Show! 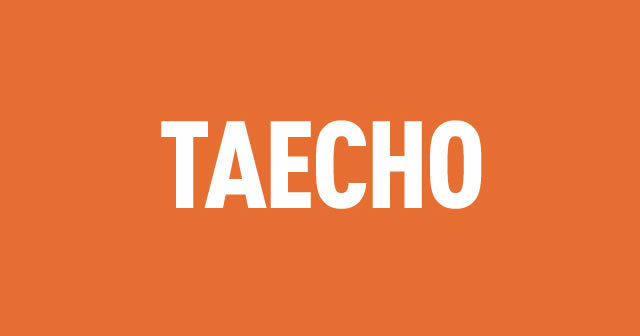 We sat down to better-know the talented Central Texas web design agency, the Taecho Group. After their work one the Circuit of the Americas (Austin F1) site, these experts in eCommerce and responsive web design are currently in the process of growing their small agency.